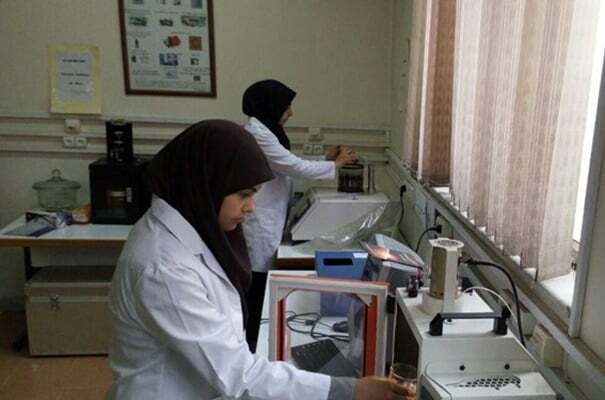 An international science ranking website in its newest ranking, based on scientific articles published in 2017, has announced that Iran is the first country in the field of nanotechnology in the region. Based on this ranking conducted by Scimago, Iran has ranked first in the field of nanotechnology in West Asia. It shows that Iran ranks first with 735 articles and Saudi Arabia ranks second with 631 papers. Egypt, the Zionist regime, Turkey, Iraq, the United Arab Emirates, Qatar, Jordan, Oman, Lebanon, Kuwait, the occupied territories, Yemen, Bahrain and the United Arab Emirates are respectively positioned after Iran and Saudi Arabia. The United Arab Emirates, as the last country in Western Asia, has just published one article in 2017 on nanotechnology. In a more general survey of 155 countries, Chinese scholars are the world’s leading scientists with 13,555 papers on nano, out of which 13,317 are citable. The United States has the second position with 6,000 articles less than China. American scientists have produced 7,791 papers on nanoscience, of which 7,640 were cited. The Scimago ranking system is conducted by a research group of the same name at the University of Granada in Spain. Scimago Journal Rank (SJR indicator) is a measure of scientific influence of scholarly journals that accounts for both the number of citations received by a journal and the importance or prestige of the journals where such citations come from. A journal’s SJR is a numeric value indicating the average number of weighted citations received during a selected year per document published in that journal during the previous three years. Higher SJR values are meant to indicate greater journal prestige.